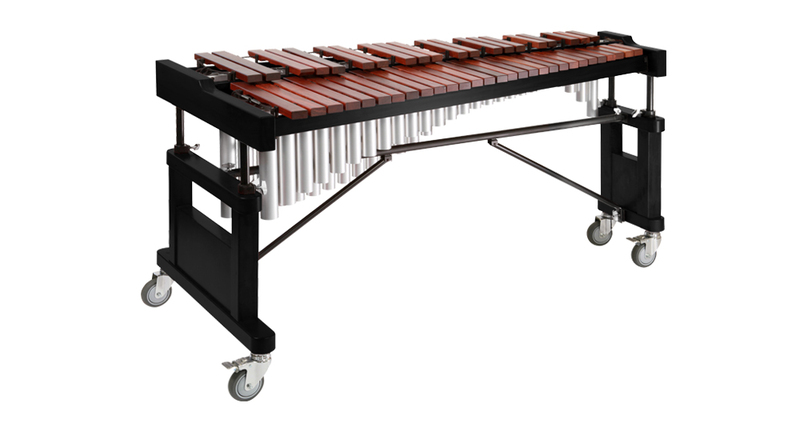 With its marvelous tone, the 4.0 octave xylophone is an instrument to be proud of. Featuring high-quality Honduras rosewood note bars, hand-tuned in the UK, the xylophone provides the perfect sound in any musical situation. 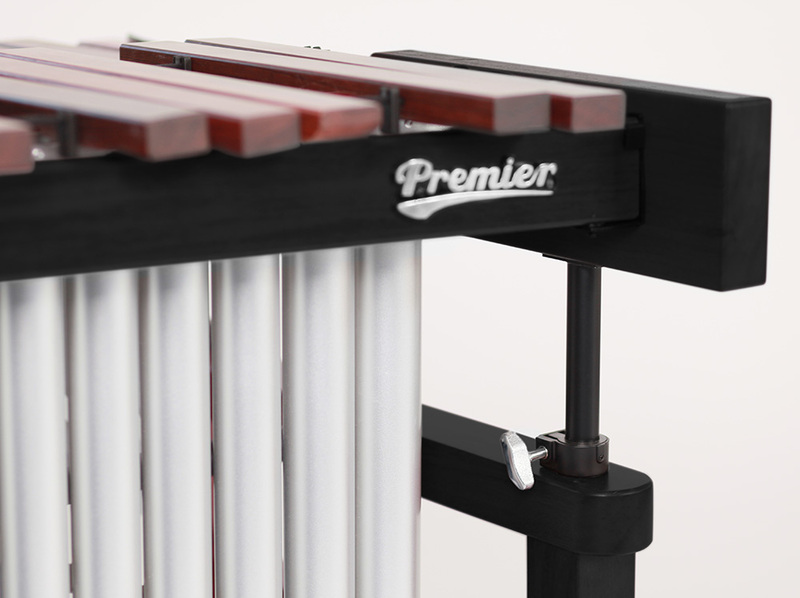 The frame is fully height adjustable for the player and features silver aluminium graduated resonators. 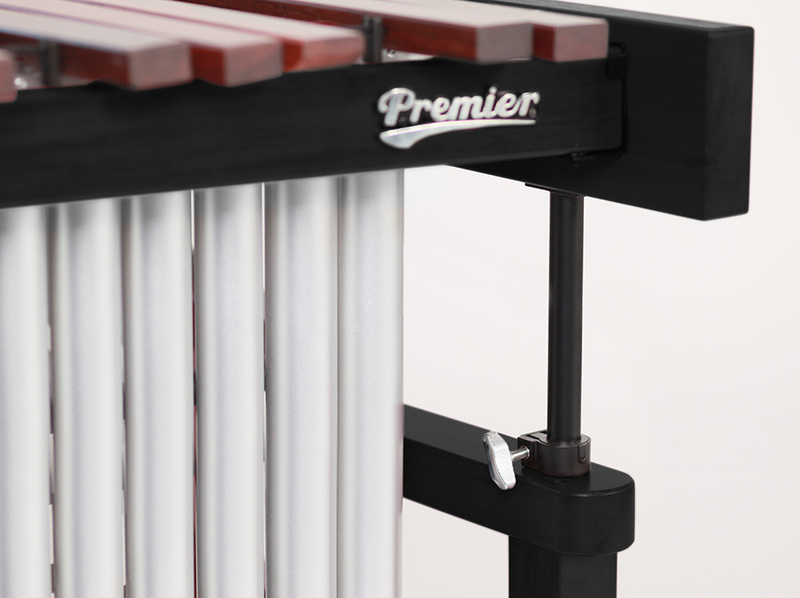 The Orchestral Series 4.0 octave xylophone provides an inimitable sound adored in concert halls. The warm yet striking tone of this instrument makes it perfect for symphonic, brass bands, multi-percussion and solo repertoire. When ordering this instrument, please specify your desired tuning from A440 (A0), A442 (A2) or A443 (A3). For example: 02RX400/A2.